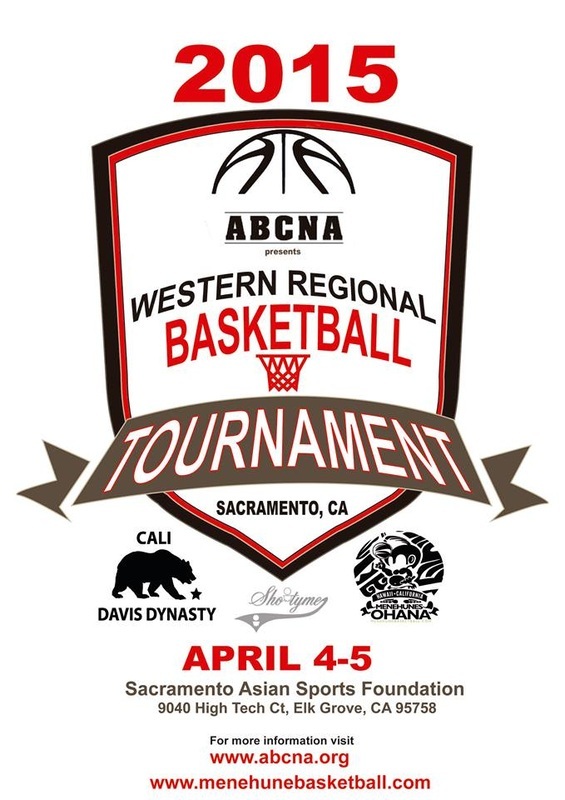 The ABCNA is excited to announce that the Western Regionals will be held the weekend of April 4-5, 2015 in Sacramento, CA – hosted by Cali Davis Dynasty and the Menehunes! 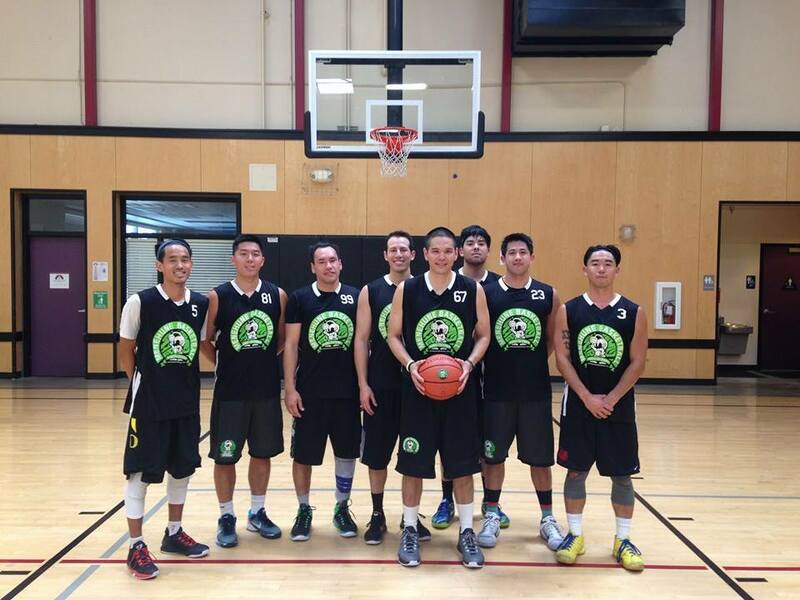 This 2 day event will be played at the Sacramento Asian Sports Foundation gym, and is sure to generate quite a buzz over Easter weekend. 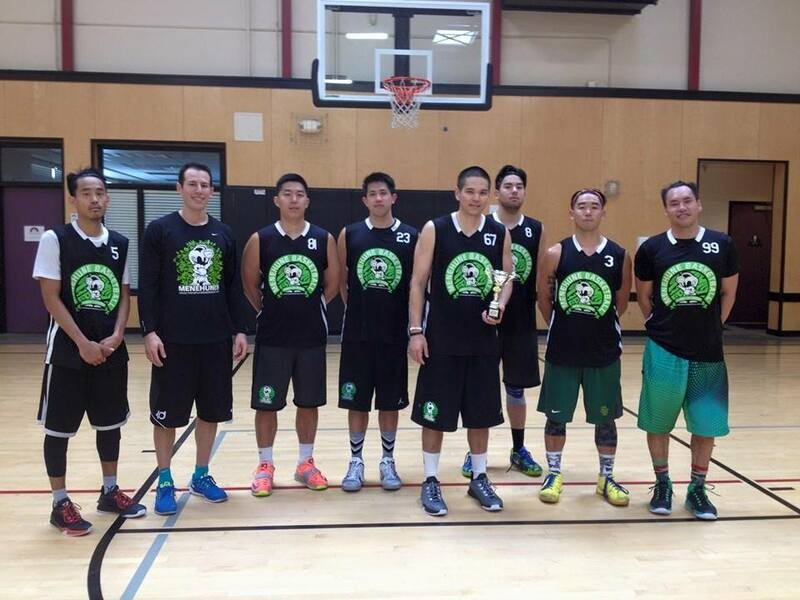 Standard ABCNA rules regarding game format and eligibility will apply. All teams will play 2 games on Saturday, and then on Sunday each squad will advance to the exciting single elimination playoffs, meaning your team will compete in between 3-5 games throughout the weekend. The best finishers in each division will receive top seeded status at the 2015 ABCNA Championships this July, as the top seeds from the East and West will both be split to ensure the fairest possible draws in Phoenix. Additionally, as a special incentive, each Western Regionals team who also registers for Phoenix will also be receiving $50 in cool cash money, courtesy of your friends at the ABCNA. 2015 ABCNA West Regional Application Form and Rules: 2 Men Divisions and 1 Women Division.